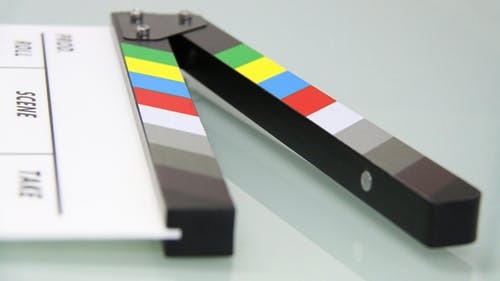 Filmmaking course for 8-12 year olds runs from 16:00 to 17:30 for 5 Wednesdays from April 24. Led by experienced teacher and filmmaker Anthony Gates the club gives you the chance to explore filmmaking, use your phone or tablet to record footage and learn how to edit in using Depot’s edit suite. There will be no more than 8 people on the course so you will get lots of support and advice from Anthony. The full course costs £75.